Thanksgiving makes us a reflective. 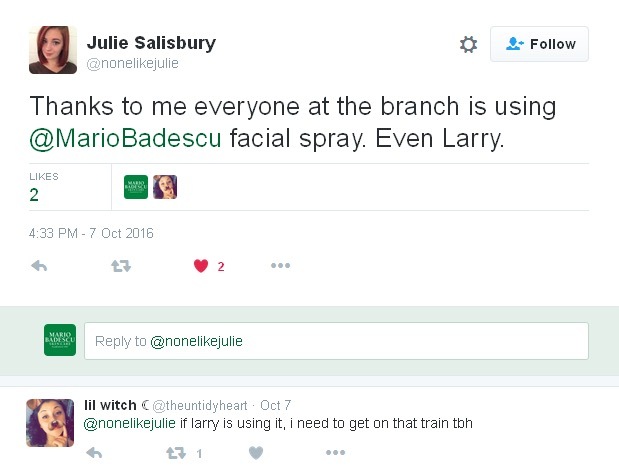 What can we say? We are a little mushy like that. In case it isn’t crystal clear—everyone here at Mario Badescu is very thankful for YOU! That’s right, you. 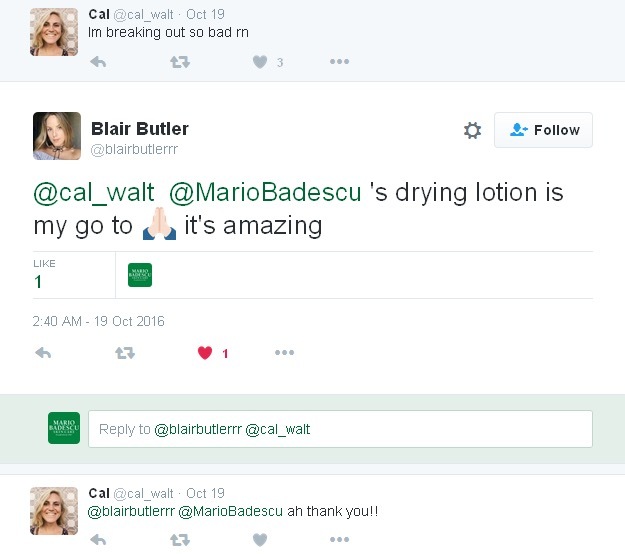 Hearing from our Mario Badescu Skin Care community brightens our day, every day. We are so thankful for every one of you. Especially when you recommend us to your friends. . .
your seal of approval means a lot. 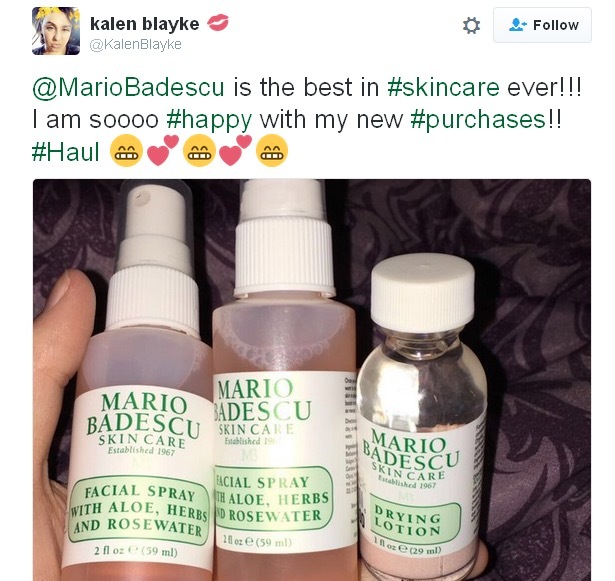 . .
We so appreciate when you take the time to share your favorite products. . . 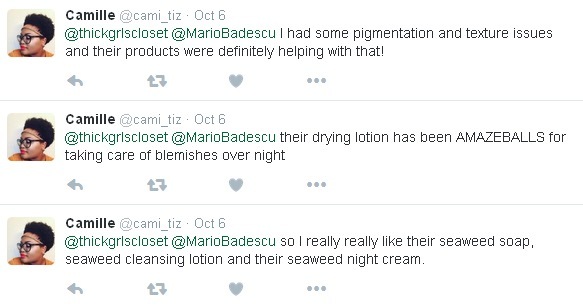 Your skin care success stories are our favorites. . .
Oh, and have we mentioned that we feel the love? Even when things get complicated. . .
We are grateful for all of you!